Celebration Park sits on the bank of the Snake River inside the Canyon. 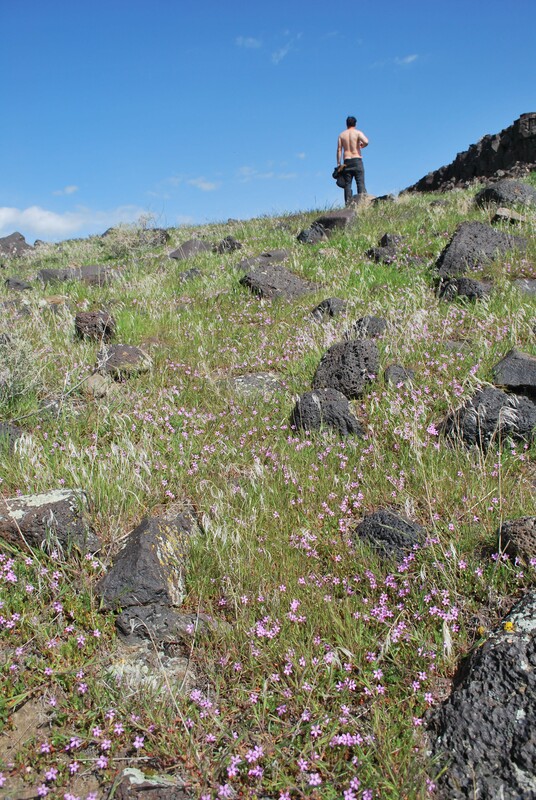 It’s Idaho’s first archeological park. The Eagle scouts have really out done themselves on the picnic area around the vistor’s center. 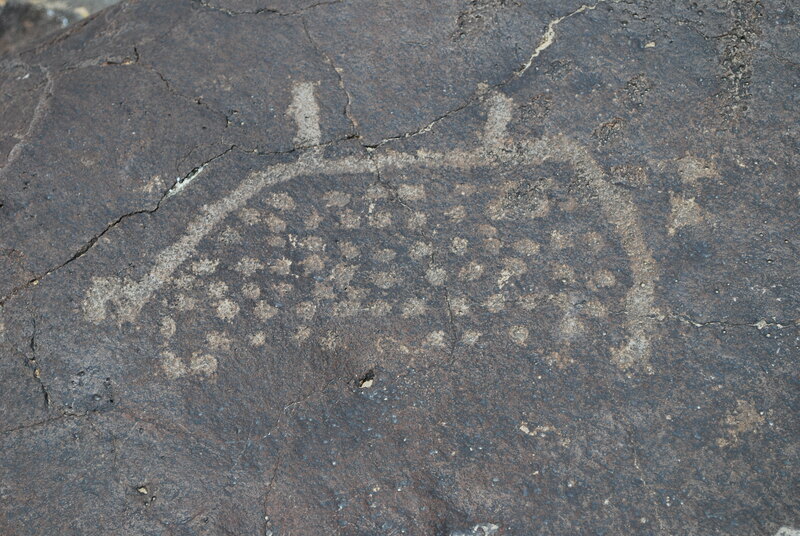 The big attraction at Celebration Park is the atlatl range and the petroglyphs. Highly recommend calling the park to find out when the tours are held and when you can throw darts at the range! I also recommend going in very early spring before it gets hot. They host all kinds of great stuff for kids. But a little further down the road is the true red neck destination – The Halverson Bar and Lake Trail. 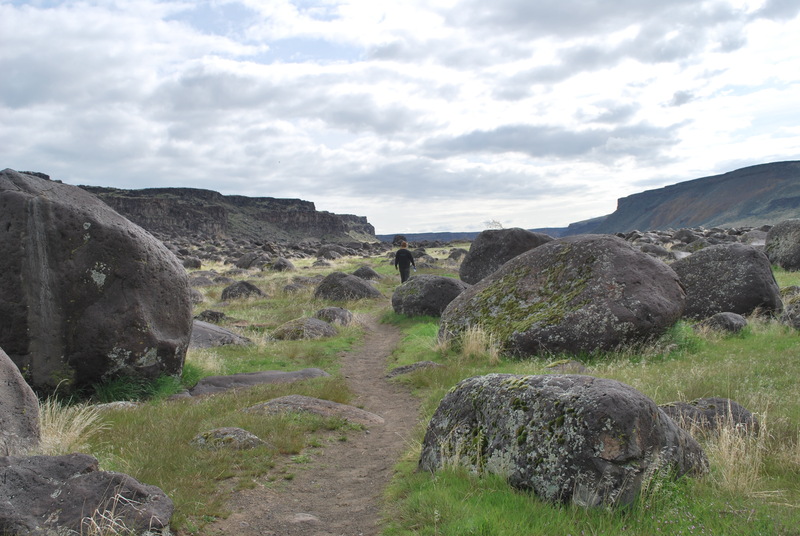 Very easy hike through a field of basalt boulders covered in moss and lichen. The waterfall is in full rage this wet season and almost immediately visible. The lakes are in a sand bar up against the south canyon wall. Keep your eyes peeled there are lots of birds and white tail bunnies, damn the desert is gorgeous in April. 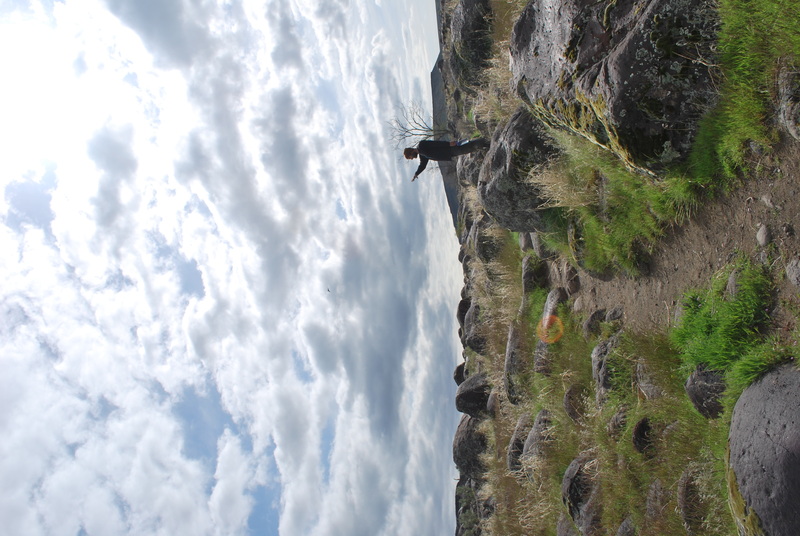 Take as long as you like on this hike, there is plenty to explore. These lakes are seasonal and natural. Homesteaders and farmers through out history have dredged and diverted water to make them bigger and last longer. You are bound to see a number of rednecks fishing the lakes during spring run-off. The are fishing for small mouth bass. I hear the fishing can be awesome on the right day. But I wouldn’t eat anything out of the Halverson Lakes. Although the scenic waterfall takes your breath away, and the lakes almost look clear. The water is not. The lakes are filled from diverted irrigation waste water. This dairy is not far from the rim of the canyon and this isn’t only one. 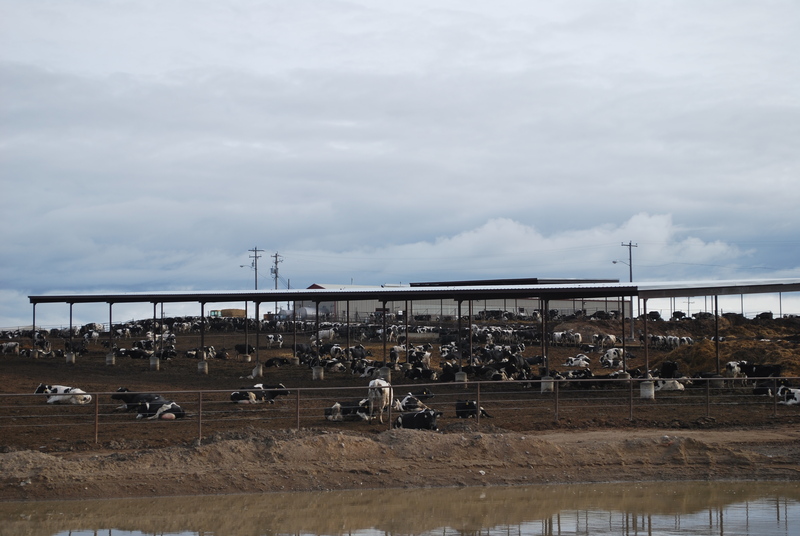 There are a number of commercial cattle operations in the drainage also. So look, but don’t touch. To get to the trailhead, follow the road past the visitor’s center and past the camp ground until you can’t drive anymore. Get out of the car and keep walking up stream. At some point the road is gated and you’ll see the sign at the trail head. While hiking in the desert, be prepared for extreme changes in temperature. 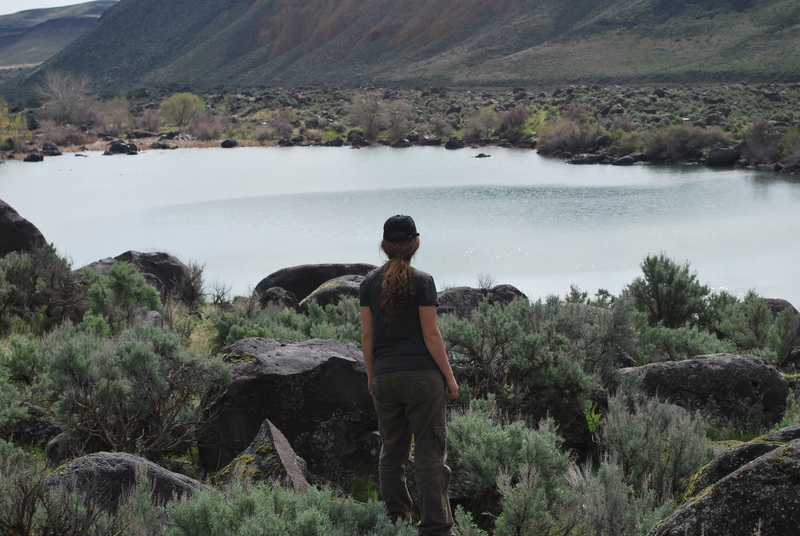 Tags: Celebration Park, dairy cows, Halverson Bar, Halverson Lakes, hikes, Marty Camberlango. Bookmark the permalink.